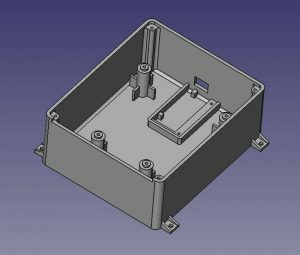 Protective Enclosure for XV Lidar and XV Lidar Controller v1.2 with tabs for easily mounting in projects. 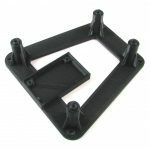 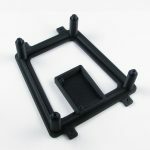 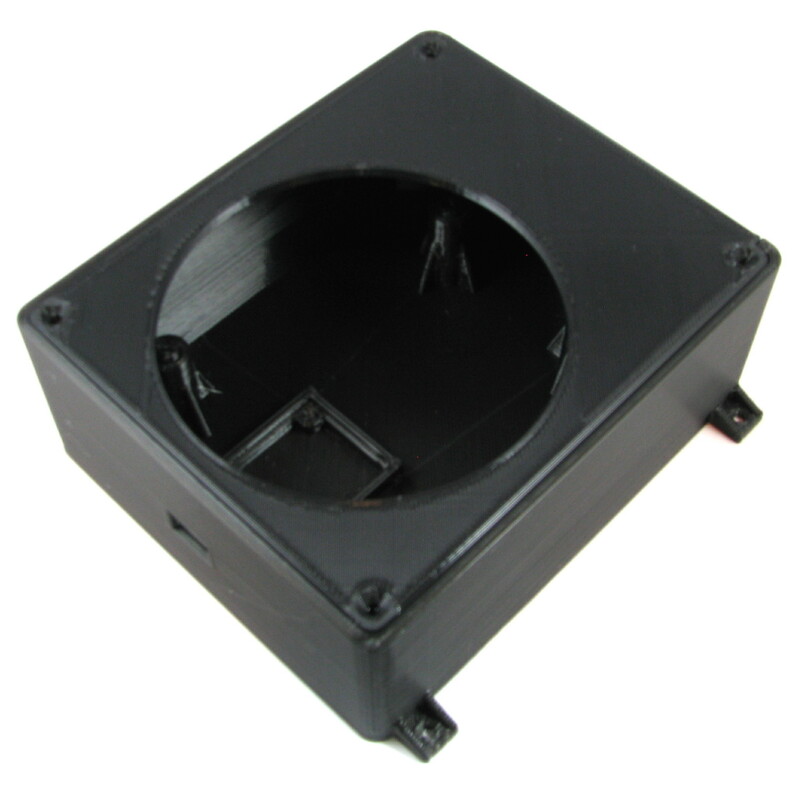 Add a protective housing for your XV Lidar with a custom designed 3D Printed enclosure. 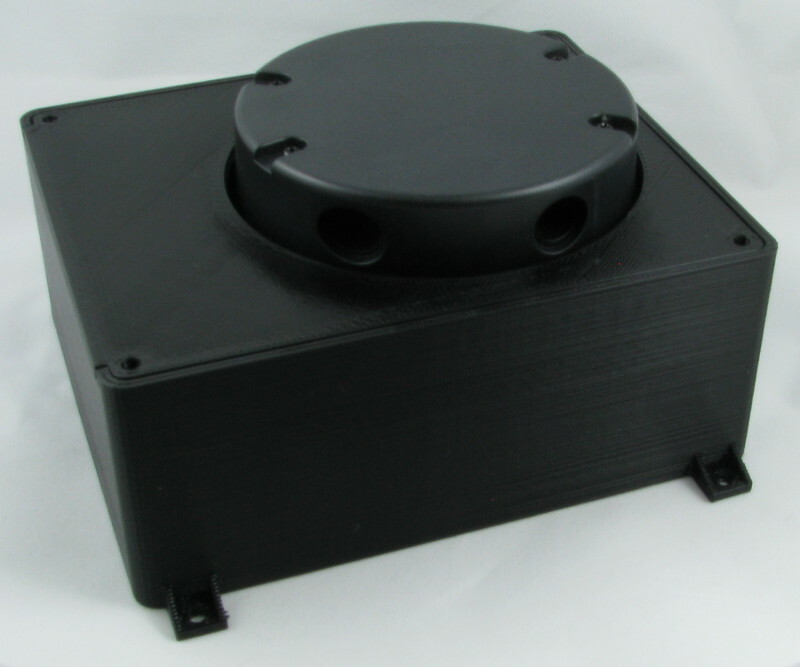 Reduce the risk of wires or other objects coming in contact with your spinning lidar. The enclosure also includes a mount for the XV Lidar controller v1.2 and a port for plugging in a USB cable. 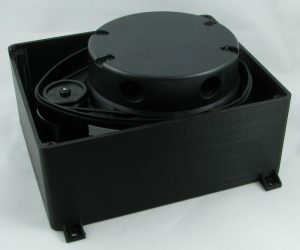 Includes screws for securing the XV Lidar Controller and the XV Lidar.